Dr. William Capati and the entire team at Sugar Creek Family Dental are focused on excellent dental care for the entire family, especially those young kids that need special care. 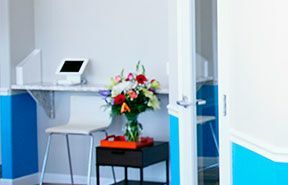 We want our patients to receive the highest quality dental services with the newest technology, in a relaxed and comfortable atmosphere. 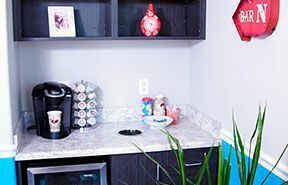 From preventive and general dentistry to orthodontic and restorative dental treatments, we make it easy to get all the dental care you need at our friendly office in Fenton. Dr. Bill was born in New Jersey and grew up in Decatur, Illinois. After attending Johns Hopkins University in Baltimore, he went on to finish law school at the University of Illinois in Champaign. Afterward he decided to follow his brother's steps into dentistry and attended Southern Illinois School of Dental Medicine where he met his wife, Laura. Shortly after graduating, they moved to St. Louis and now have 3 beautiful daughters under the age of 5. Although the girls in his life allow little time for diversions, Dr. Bill considers himself a master at 80's music trivia, a Cardinals and Blues fan in the making, and works out just enough to drink beer and eat burgers. 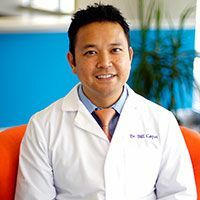 Dr. Bill has been helping patients for 12 years. Now he wants to show that everyone can have an enjoyable dental experience, and is looking forward to serving the community! 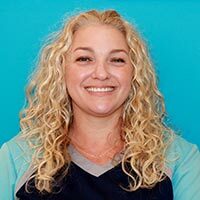 Danielle graduated from Allied Medical College in 2003 as a certified medical assistant and has 10 years of experience in healthcare. She lives with her husband and baby girl. She considers herself a wine enthusiast and lipstick addict. Danielle loves swimming, shopping and weekend getaways with her family. 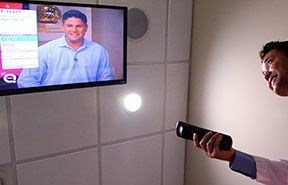 She strives to make every patient feel at home in an "office" environment and leave with the best experience possible. Dana Atkins has been in the dental field for almost 20 years. She lives in Hillsboro and loves the peace and quiet. She has been married to her husband for 22 years and they have a total of 3 children and 2 grandchildren. She enjoys spending time with her family, being outside (when it’s warm), and going to concerts. 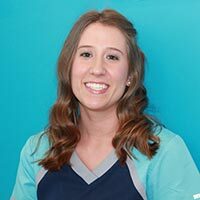 As a dental assistant, she loves helping her patients feel comfortable and knowledgeable, and making their experience a great one. Her love for her job is nearly matched by her fondness for wine coolers. Ashley has lived in the area nearly her whole life, and is currently in her fourth year of assisting. An old soul, she loves muscle cars and music made before she was born. 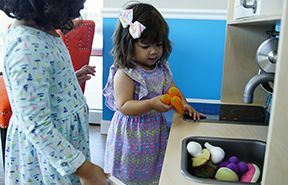 She is equally fascinated by seashells and x-rays, and she harnesses her inner Monica Geller by organizing everything in her path. She loves seeing people pain free and smiling with confidence, and is always ready for a patient in need! Abra graduated from STLCC Forest Park in 2016. She is from the fabulous FL Keys, but now resides in St. Louis with her husband and young son. She was in the hospitality industry for 15 years before going back to school to be a dental hygienist. 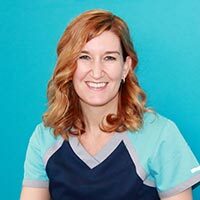 Her favorite part about her profession is spending time getting to know her patients (which means she talks too much) and helping them to achieve their best smile. Abra enjoys food (whether she's cooked it or not), spending time with her family, a well made cocktail, and collecting interesting extracted teeth. 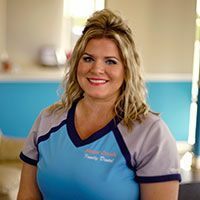 Abra loves being a part of the team at Sugar Creek Family Dental and hopes to make this her forever office. At Sugar Creek Family Dental, we understand that making time for your family’s dental care is not always easy. We offer convenient scheduling to help make getting the dental care you need easy and simple. From emergency dental visits to family block appointments, get the dental care you need, when you need it in a friendly, professional environment. We make it simple to get dental care when you are short on time. Sugar Creek Family Dental offers same day appointments for those unexpected dental visits. Book your family dental appointments when you have time by using our convenient online appointment tool. Our service is always provided with your needs in mind. Bring in the whole family for their dental care needs at the same time. 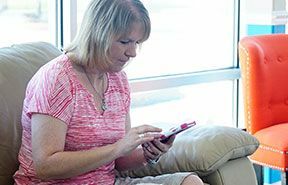 We offer family block appointments for your convenience.